Look who’s returning to the talk show arena! 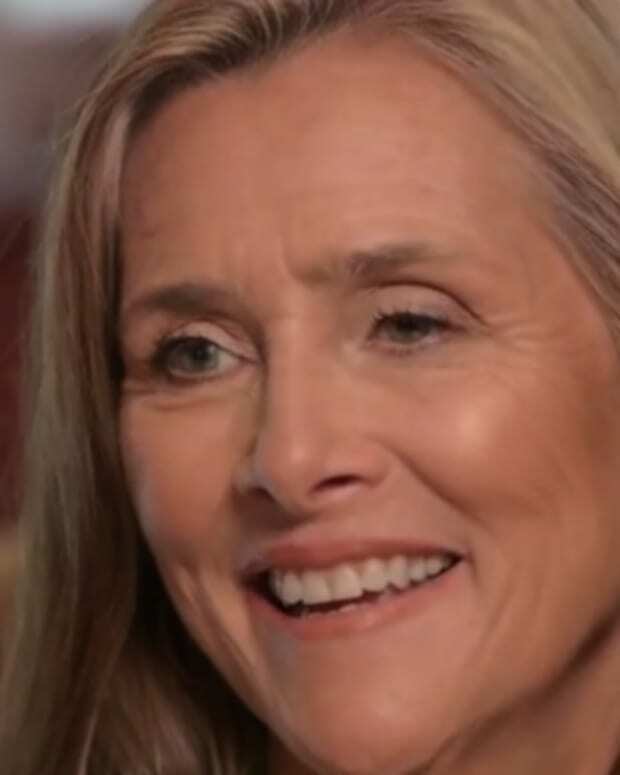 NBC Broadcasting Chairman Ted Harbert announced former Today Show host and The View moderator Meredith Vieira is gearing up to launch her own self-titled talk show in fall 2014. All of us at NBCU are so excited about this new show with Meredith. She creates an instant connection with audiences with her smart, quick-witted and down-to-earth style. This entertaining and substantive show will be a great way to reach her loyal daytime fans as well as new ones who will discover why Meredith is one of America’s most loved television personalities. As a journalist on Today and 60 Minutes, I learned how to really listen to people and help give them a voice. On The View, I unleashed my own opinionated self and discovered the empowerment that comes with sometimes heated, but always respectful, discussion. And on Millionaire, I relished the joy of changing people’s lives while having pure fun.